We are a YEAR-ROUND general store and cafe housed in a late-1800s building (originally a hardware store). 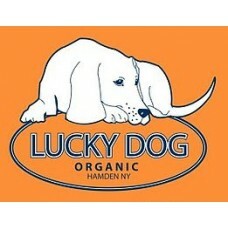 Our own Lucky Dog Organic Farm provides the store and cafe with fresh veggies and fruits when in season. Our store focuses on local and organic or natural foods and goods whenever possible. You'll find groceries, home goods, antiques, vintage clothes, and much more here. The cafe serves hot and cold lunches, bakes cookies, cakes, and pies, and provides catering in the area. 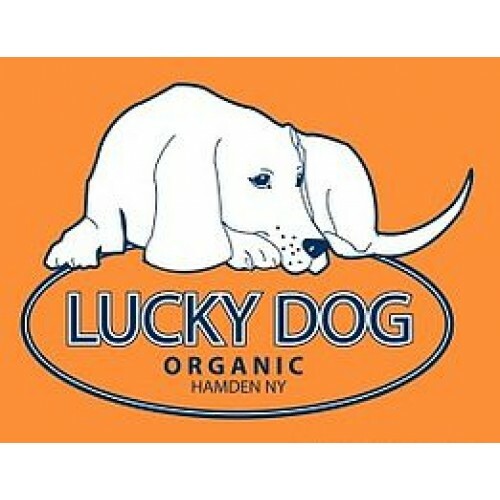 We are also across the street from the Hamden Inn, another Lucky Dog business, which serves dinners and rents rooms to travelers. Food Safety Requirements: USDA, health department, and agriculture and markets guidelines are the most important for varying products. Pick-up and Delivery Details: Farms deliver to the store. Products Sourced in NYS: Veggies, fruits, meats, maple syrup and maple products, honey and comb, jams, milk, cheese, butter, eggs, buttermilk, goat's milk, goat's buttermilk, kefir, yogurt, pickles, and loose tea.